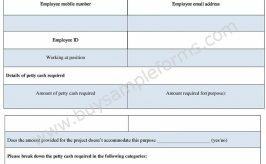 A check requisition form, also known as check request form is an official document which is created by the company for the use of employees. Subjective to the needs of the company, this type of form can be utilized for various other purposes which met the company requirements in the best way possible. There are generic cheque request forms, fillable check request forms, accounts payable check request forms etc. 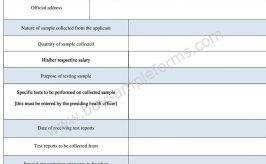 These different kinds of check requisition forms are pre-drafted by companies so that their employees can use them as and when needed. Checks that are requested using check requisition forms are only used for official reasons. Each of the check has complete information in context of the issue the purpose for which it has been created. 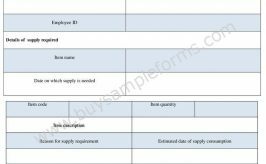 You can easily download Cheque Requisition Form Template in Microsoft Word doc format. 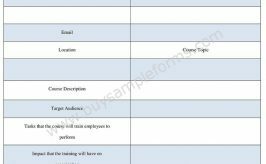 This easy to customize and print Check Request Form sample template can be used for your subjective needs.